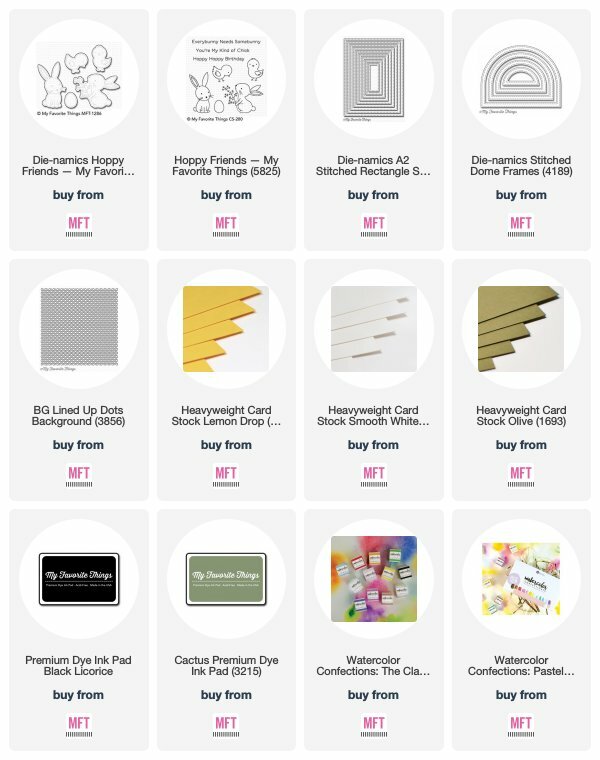 March kit has me thrilled to make fun & bright colorful cards! This Bundle of Balloons kit is filled with tons of colorful pop! Do you want to know what you get with this kit? To get all the details you have to visit the MFT's Blog-there is even a video. And be sure to stop by tonight to see another card I made with this kit-and see the full kit reveal at 9pm. You can enter to win by commenting on each of the two countdown posts on the MFT Blog before Noon EST on Mar 20th. Please leave only one comment per person, per day.